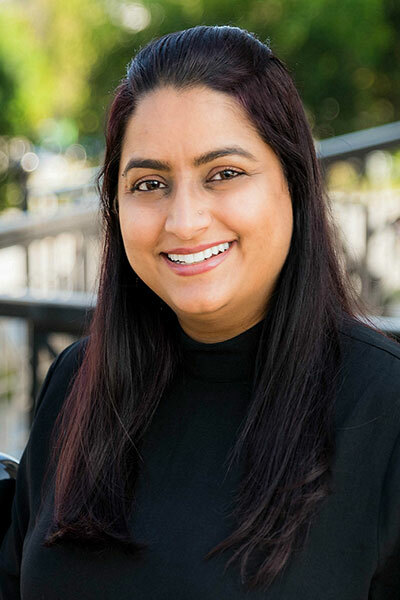 Dr. Snehal Lakhkar was born and raised in India which is where she began her dental career after completing her Bachelor of Dental Surgery at the Maharashtra University of Health Sciences. She then moved to New York in 2005 where she worked at her mother in laws dental office for a few years. She pursued her Advanced Standing degree of Doctor of Dental Medicine at Boston University Henry M. Goldman School of Dental Medicine where she graduated with high honors. Dr. Lakhkar specializes in both family and Cosmetic Dentistry. She attends multiple education courses to keep her knowledge up to date. She has already brought new technology to the office to help aid patients who have dental fear as well as added some procedures like root canals, simple extractions, and Invisalign. Her warm and caring personality makes people feel at ease when they are in the chair. Her flexible schedule allows our patients to be seen at all hours that are convenient for them. She is here as early as 8 o’clock in the morning to as late as 6pm at night with some Saturdays available as well. Dr. Lakhkar lives in East Greenwich with her husband, two children, and two dogs. When she is not working she enjoys spending time with her family, traveling and painting.